Hello gorgeous! So summer is the time when we love to smell everything amazing. Body mists had always been the number one preference for those who love mild fragrances. In fact, the crowd includes me as well. Different body mists react in different manners as a chain of chemical reactions happen when we apply any type of fragrance. The fragrance reacts with the body sweat and thus, the same fragrant component can produce different tones of fragrances in different bodies. 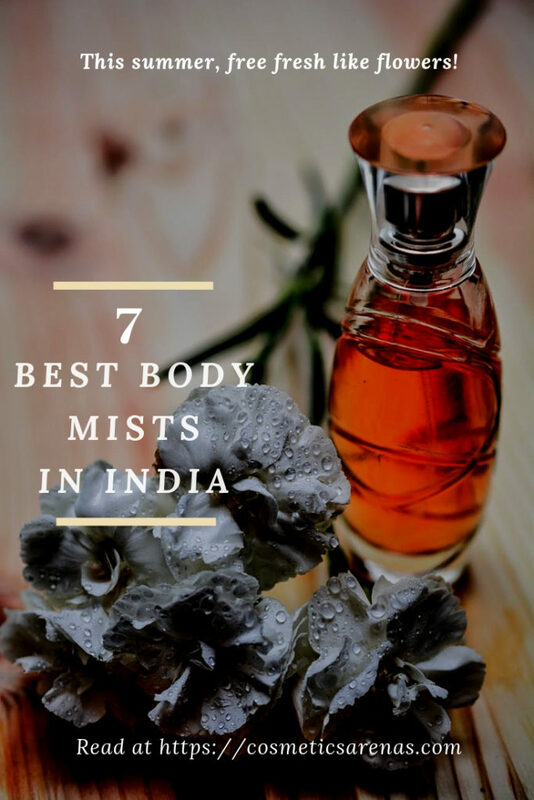 So, I believe that it is always a risky task to jot down a list of best body mists or best perfumes and thus, I had always skipped the idea to publish this type of things. But, I have sincerely tried this time to present an authentic list in front of all you. 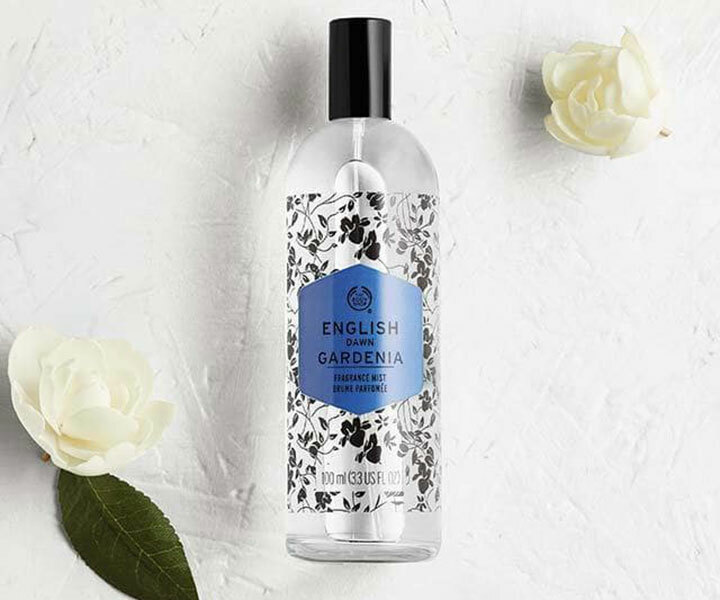 So, if you are a fan of mild fragrances just like me and also if you are looking for the best body mists in India that you need to try in this summer 2019, then this article can be your BFF. To know more, keep on reading. 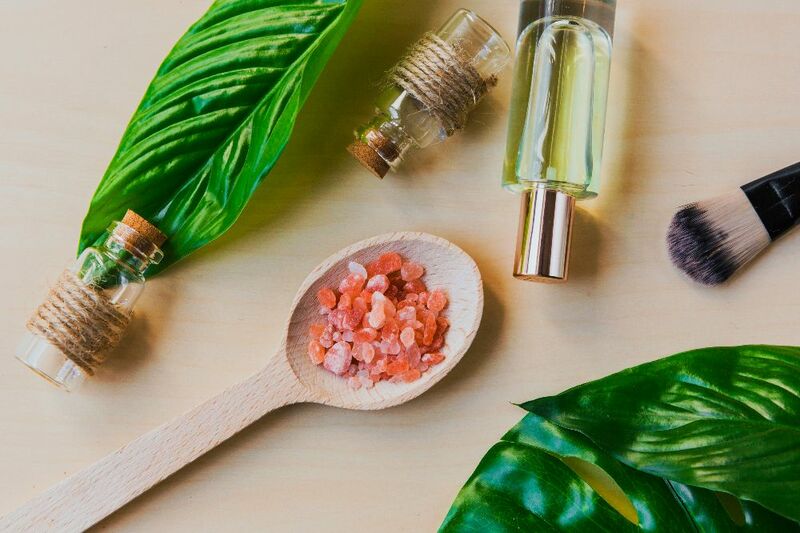 What is the Difference Between EDT, EDP, Perfume, and Body Mist? There are a number of formats when we talk about fragrances and it is usually very confusing. Generally, these 4 are pretty popular among fragrances namely Perfume Oil, Eau De Parfum (Or EDP), Eau De Toilette (or EDT), and Body Mist/Body Splash/Body Water. The different concentrations of alcohol of these fragrances determine their longevity. Without further intro, let’s dig dipper. Perfume Oil: Here, the concentration is highest that is 20% fragrance in the oil. And, it has the maximum longevity of around 6 to 8 hours. Eau De Parfum (EDP): Here, the concentration is 12-15% fragrance in alcohol. If you are a fan of long wear, then get ready for 6-8 hours of longevity. EDT or Eau De Toilette: If you find the previous two versions pretty strong, then this variety can be your best friend. This type of fragrance usually has 7-12% of fragrance concentration in alcohol. EDT provides 4-5 hours of wear time. Body Mist/Body Splash/Body Water: It is considered the lightest fragrance ever with a 3-5% of fragrance concentration in the alcohol. It can give 1 to 2 hours of longevity but then again, there are body mists that provide higher longevity. 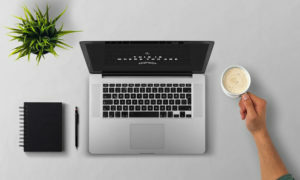 For better performance, it is always suggested to layer this type of fragrance with other things like the same range of body lotion and shower gel. Well! 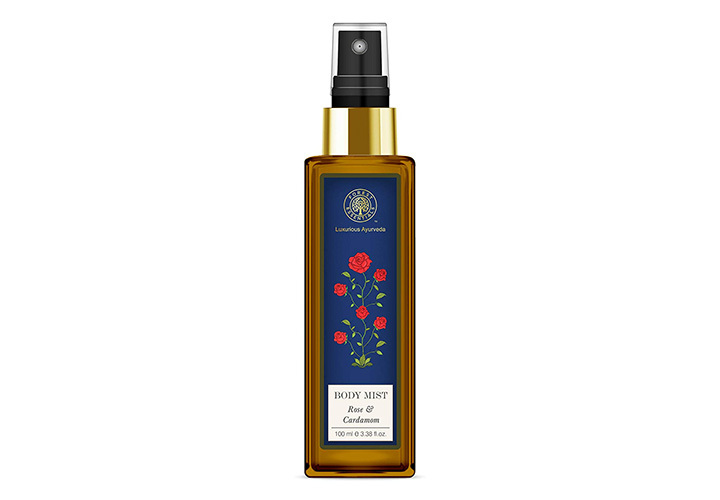 What a brilliant combination it is; in fact, it is one of the best body mists in India ever. The formulation is beautiful. 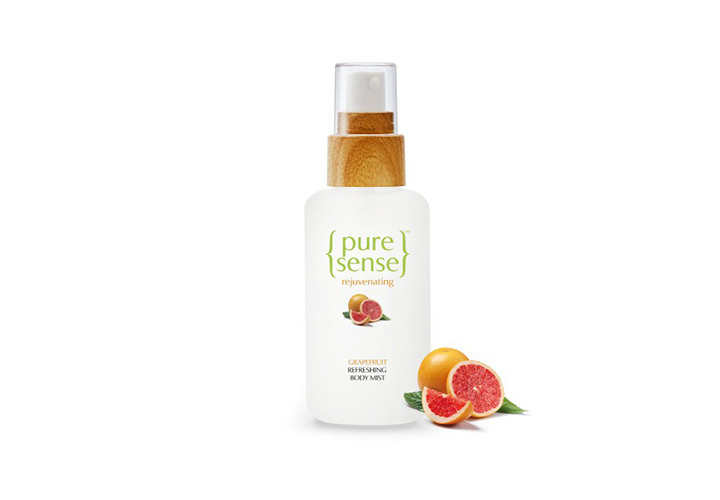 This body mist is enriched with rose, cardamom, wheat germ oil, and aloe vera. The longevity of this body mist can be compared to any luxurious EDP. It stays all day long. The rose and cardamom notes are very prominent which again compel you to believe in the powerful blend. I can assure you that you are definitely going to love it. In case you are dubious to try out the full-size product, you can try the travel size mini bottle as a tester. Well! As the name suggests, the moment you spritz the body mist, you would feel as if you are walking the aisles of vanilla cookie shops. Welcome to the world of vanilla. It is a wonder in a bottle. It stays for more than 5 hours. I believe that vanilla is such a fragrance that you would love to smell throughout the year any season whatsoever. Especially, if you are a vanilla girl and looking for an affordable body mist, then this can be your cue. 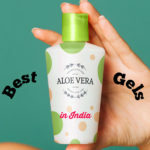 With decent longevity, this is indeed one of the best body mists in India that you need to try in this summer 2019. Alcohol Denat. (Solvent/Diluent), Aqua/Water (Solvent/Diluent), Parfum/Fragrance (Fragrance), Linalool (Fragrance Ingredient), Benzyl Salicylate (Fragrance Ingredient), Geraniol (Fragrance Ingredient), Hydroxycitronellal (Fragrance Ingredient), Citronellol (Fragrance Ingredient), Alpha-Isomethyl Ionone (Fragrance Ingredient), Limonene (Fragrance Ingredient), Citral (Fragrance Ingredient), Benzyl Benzoate (Fragrance Ingredient), Denatonium Benzoate (Denaturant). If you are looking for a floral fresh fragrance, then this can be a great addition to your collection. The fragrance is mild yet long-lasting. 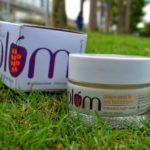 I believe that it is such kind of formulation that your skin would love too. It would make you feel as if you are roaming inside a beautiful garden full of heavenly flowers. Floral fruity fragrance is not everybody’s choice for sure. But, if you are a floral girl who loves to cherish such kind of fragrance especially in summer, then this can be your ideal choice. Well! If you are looking for an affordable body mist then it can be your choice of fragrance. It has an amazing fruity sweet floral fragrance. Many feel that the mist has a powdery tone; the floral notes are quite prominent though. It is a fragrance that lasts up to 6 hours and later on, you can feel the fragrance lingering on your clothes. 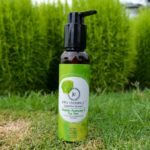 If we are talking about inexpensive body mist that has great longevity then this is one of the best body mists in India that you need to try in 2019. BHT & Triclosan are found within the formulation and both are quite harmful. So, if you are someone who avoids this type of products, then you can avoid it. Well! Without a Korean body mist, this list could never have been completed. 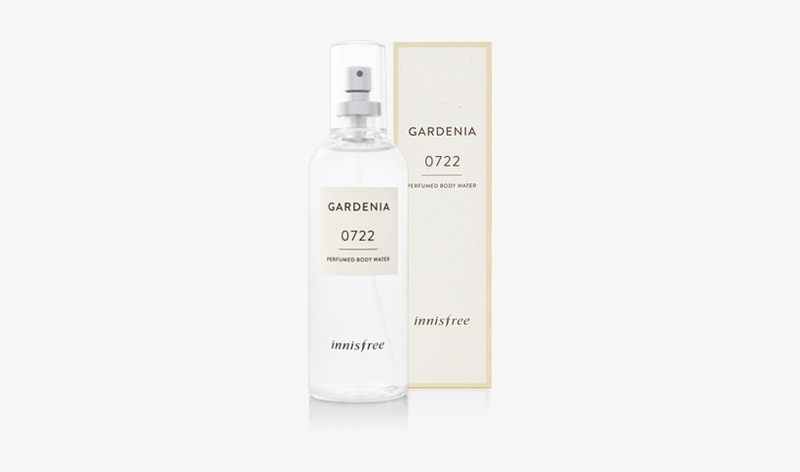 Innisfree is famous for creating unique and effective formulations; and, this body water or body mist is no way different from the notion. It is top to bottom full of floral notes. 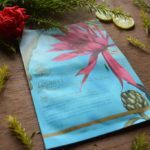 If you are a big fan of very mild fragrances that people can smell only when they hug you or come closer to you, then this body water is going to be your favourite. This body water lasts very long; you can expect at least 5 hours of longevity. It is indeed one of the best body mists in India; so get ready to feel fresh all day long. 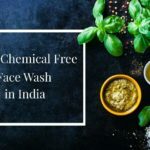 Fogg is indeed one of the best selling brands in India. Ossum range has two types of body mists namely pink and red. This red one is apt for the summer and the pink one is absolutely perfect for winter. The fragrance is mild yet lasts for long. Floral fragrance lovers are going to fall for it. 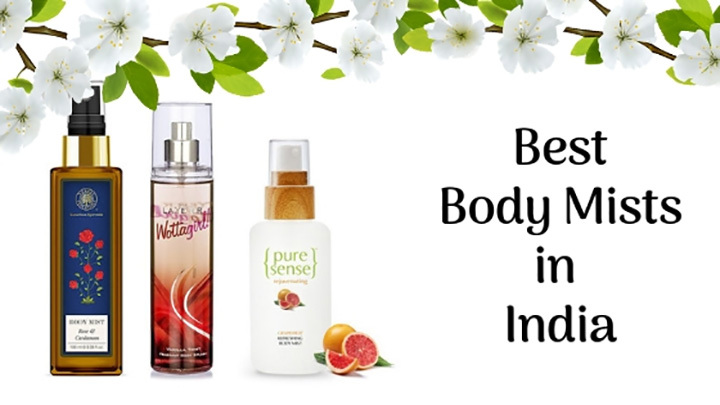 So, keep your body odour away in summer 2019 by buying one of the best body mists in India from the house of Fog. Make your summer days absolutely ‘ossum’. 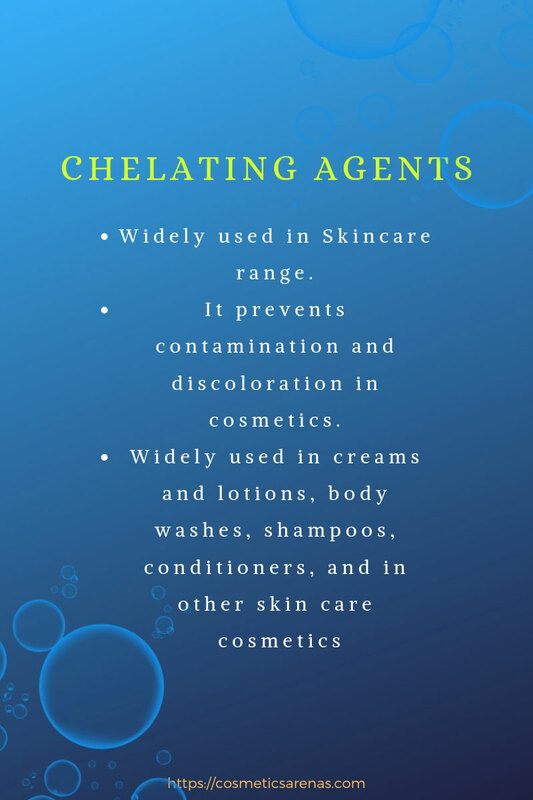 Water, Alcohol (denatured with Diethyl Phthalate), PEG-40 hydrogenated castor oil, Fragrance, Polysorbate-20, Olive oil PEG-7 Esters, Phenoxyethanol, Fruit cells, Glycerin (and) Water (and) Citrus paradisi (Grapefruit) fruit extract. The fragrance is absolutely mind-blowing. It is sweet, calm, and leaves you with a tranquil mind. It is mild and is absolutely a perfect fragrance for the scorching heat of summer. The fragrance is mild yet stays for at least 8-10 hours at a stretch. Beautiful, isn’t it? Well! I believe that grapefruit fragrance is a genre that is not loved by many. But, if you are a fruity fragrance lover, then there is no harm in trying it out. Well! Body mists have a tendency to evaporate quickly as the fragrance concentration is pretty low in alcohol. But, you can always improve the longevity. Below, we have enlisted a few tips to do so. Let’s take a look. Always apply body mist right after applying shower gel and body lotion. It traps the scent for long. You can either apply a scented body lotion from the same range or unscented body lotion to trap the smell. The pulse points are the best parts to apply the body mists. Wrists, the neck-line, behind the knees, behind the ears, and between breasts. Let the body mist dry and then, put on the clothes. 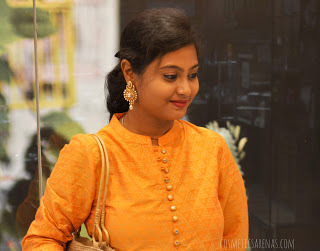 Is it Safe to Use Body Mist on Face? Of course not! Unless or until it is mentioned on the label, it is never safe to use that on your face. In fact, I would never recommend that. Well! 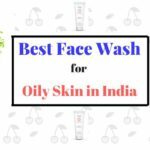 That’s all about the best body mists in India. So, which one are you looking forward to buying in this summer 2019? Please, let me know in the comment section below. If you like reading this post, don’t forget to pin the following image.